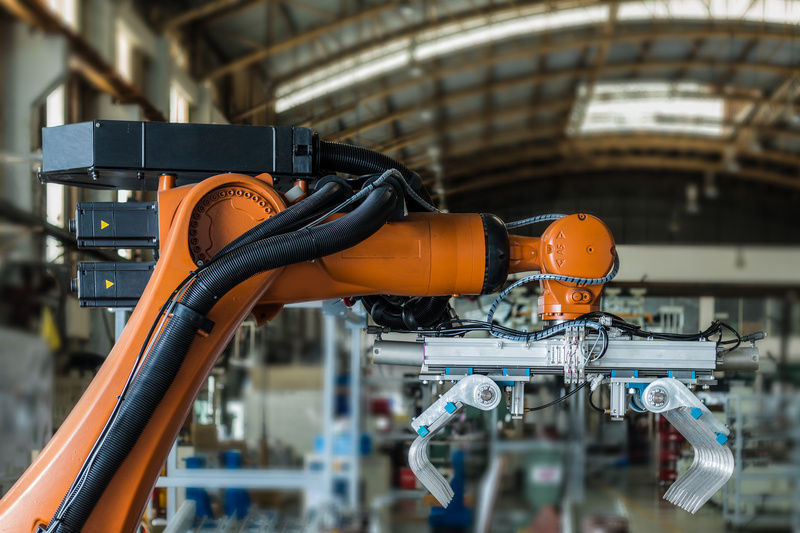 The Internet of Things and robotics automation have some big changes coming up, and if you’re not ready for them you company may fall behind in the game. Never fear, reading through these 5 need-to-know facts will help show where you need to go with your company’s tech. Whilst some may whine at the idea that robotics automation is changing the workplace, dubbing it “the end of jobs”, others celebrate the fact. Technology like Anette, here, are changing the way in which staff can communicate in the workplace, not eliminating jobs but streamlining efficiency instead. Whilst some jobs may indeed suffer from the fact that robotic automation is advancing rapidly, most jobs will either be unchanged or see efficiency rates boosted. Robotics isn’t something to fear! Rather we should see how using them could help build productivity and focus in our companies. Workplace change doesn’t have to be a bad thing, so take a look and see what areas you could improve. Big tech companies have been talking about Software as a Service (SaaS) for a long time. The likes of Microsoft, Adobe, and many others have and will be charging for remote access to software at an affordable rate. Hardware seems to be following the same path. With tools like the Raspberry Pi and Arduino board making customisable hardware affordable. This means that not only will profit increase or such robotics automation, but the market will grow too. Again, like Anette, robots are becoming business and prosumer level prices meaning that more and more people will see the benefits from this technology. Due to this, the need for customisation of specific robotic is starting to pop up in the business world. With more demand, there’s always a need for more supply! So consider this when analysing how your company can profit from robotics automation. It isn’t all about hardware, though, custom robot services for the software be inside the machines are massively improving. With advancing technology in AI-driven image manipulation, street navigation, etc. there’s a whole lot of clever machines out there at your disposal! Again, whilst this may seem frightening, it actually is entirely understandable, and we are happy to help with any questions you may have. Robotics automation hasn’t quite hit a “boom” yet but it is on the rise, so now would be a good time to start investing. Investing now may not see a lot of big growth in the short-term, but when this technology eventually takes off it will pay dividends! So get your chequebooks out! There’s no time like the present. So, what do you think of these automatons? Do you implement any in your company, and if so has it helped? Feel free to comment and discuss below. The future is bright and is held up by robotic arms! Keep discussion as open as you wish good source-code could be! I am a budding entrepreneur and about to start a shoe stching company. I have some ideas to use robots to automate the manual tasks. Happy to discuss over a call : 9677570001. Thanks a lot for your interest in Sastra Robotics Services. We should put priorities on this and reach out to you shortly.